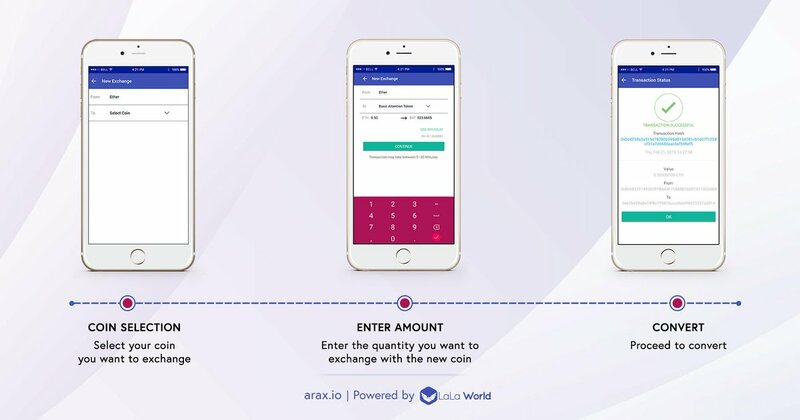 We are making your preferred Arax Crypto Wallet a bit more Universal today. 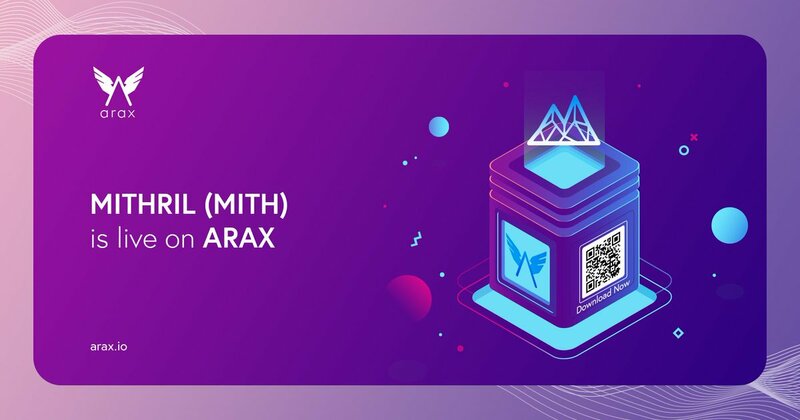 All the MITH users, its time that you get excited because Arax will now be open to you all for storing, sending, receiving and exchanging your tokens. Mithril is the digital token of a decentralized ecosystem that has changed the way social media works. This Blockchain-based project pays its users for curating content when social media is overlooking its next stage that will include both user-privacy and user payments. In the beginning, it employed the Ethereum Blockchain to generate an app ecosystem that rewards MITH tokens to social media content curators. The founder of MITH, Jeffrey Huang, believes that social content shouldn’t only be used as advertising fodder. The content curators should be the one being profited from their content. 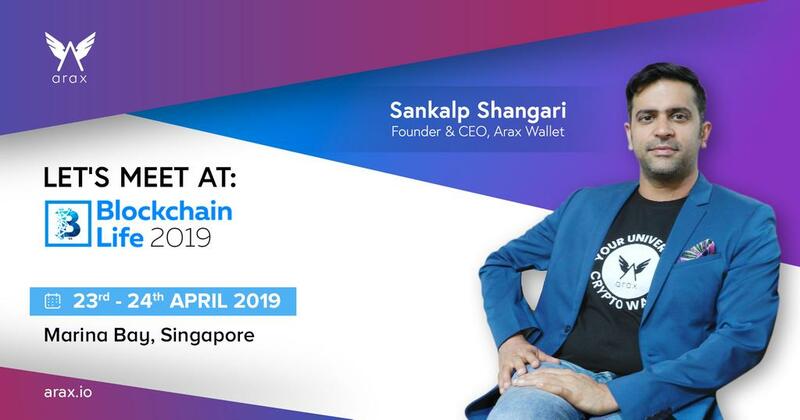 At launch, Arax supported 12 cryptocurrencies across different Blockchains. Staying true to our word, we have successfully integrated 14 new coins. We now support 25 cryptocurrencies across 7 Blockchains. 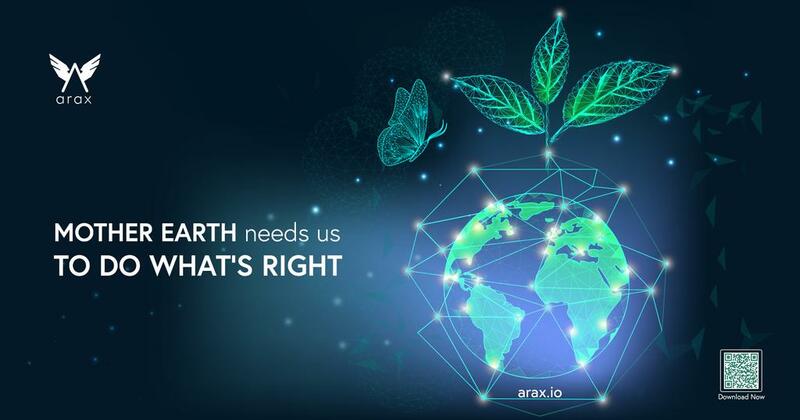 We know you await these announcements when we announce the next coin that will be added to the Arax family. Our excitement increases with the response we receive from you all. This time, I am sure there will a little louder cheering from all the KNC coin holders. 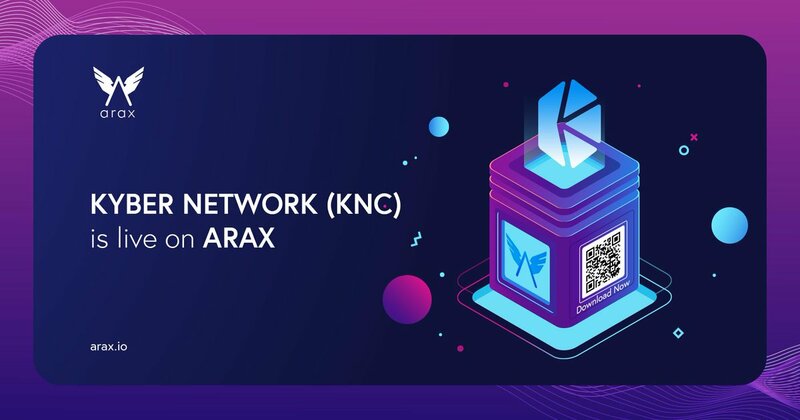 Without any doubt, we are ending this week by adding KNC to the list of Arax supported the coin. Now, all the Ara users will be able to store, send, receive and exchange KNC coins along with their other favorite cryptocurrencies. 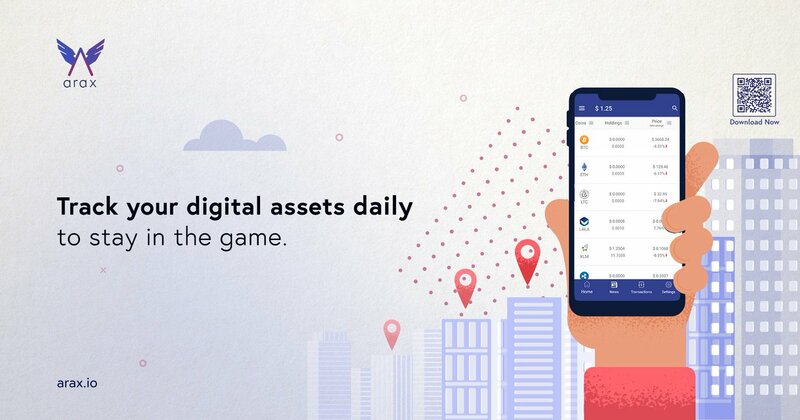 Kyber Network is an Ethereum network based on-chain protocol that facilitates instant exchange and conversion of cryptocurrencies with high liquidity like Ether, Bitcoin, etc. Kyber Network is one of the first runners when it comes to a system that implements multiple ideal operating properties of an exchange. These are inclusive of trustless, decentralized execution, instant trade, and high liquidity. Kyber Network also serves as a payments platform that utilizes payment APIs to facilitate receiving of payments for Ethereum accounts from any crypto tokens. Kyber Network Coins is the link that associates various participants in the Kyber Network ecosystem. These participants are inclusive of bot liquidity contributors as well as various entities that leverage on the liquidity network. At launch, Arax supported 12 cryptocurrencies across different Blockchains. Staying true to our word, we have successfully integrated 13 new coins. We now support 24 cryptocurrencies across 7 Blockchains.